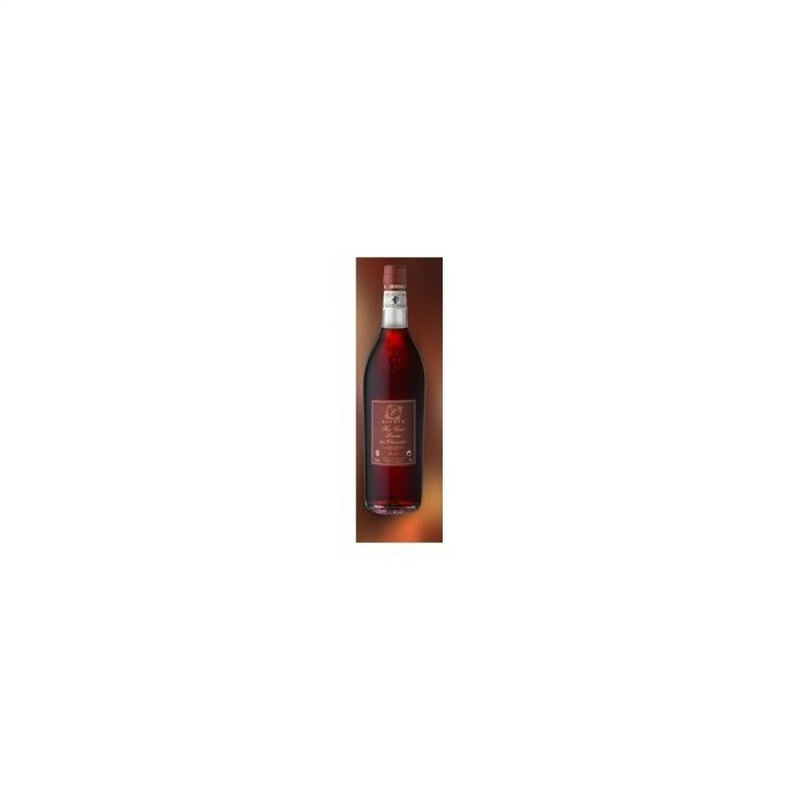 Rare and elegant, the Esteve Pineau Tres Vieux Rose is a delightful way to enjoy the time honored traditional drink unique to the Cognac region. The nose offers just an initial treat of what is to come: a melange of fruits take the taster on sensory journey of discovery. This rose colored pineau is best served chilled or over ice. It's a great drink to accompany your favorite dessert (especially a chcocolate gateau) or even a strong cheese. Or why not try it as an aperitif? Whatever way, its a wonderful manner in which to enjoy the flavors of the Petite Champagne terroir.